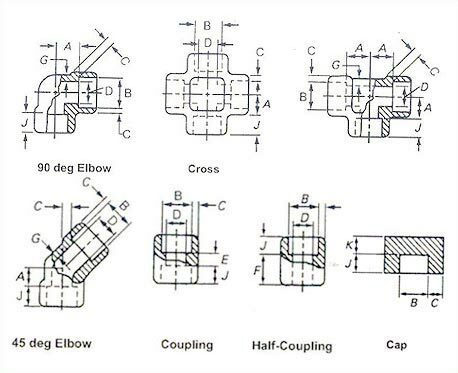 We deal in different types of Forged Fittings. Our range includes Socket Welding Fittings and Forged Threaded Fittings. 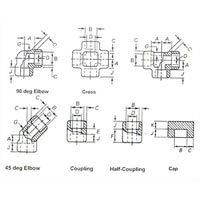 The name of our company surfaces prominently among the trusted Manufacturers, Exporters and Suppliers of Forged Fittings. The manufacturing of our Forged Fittings is done under the supervision of experts. Tested using the latest techniques, our Forged Fittings are free from all kinds of defects.